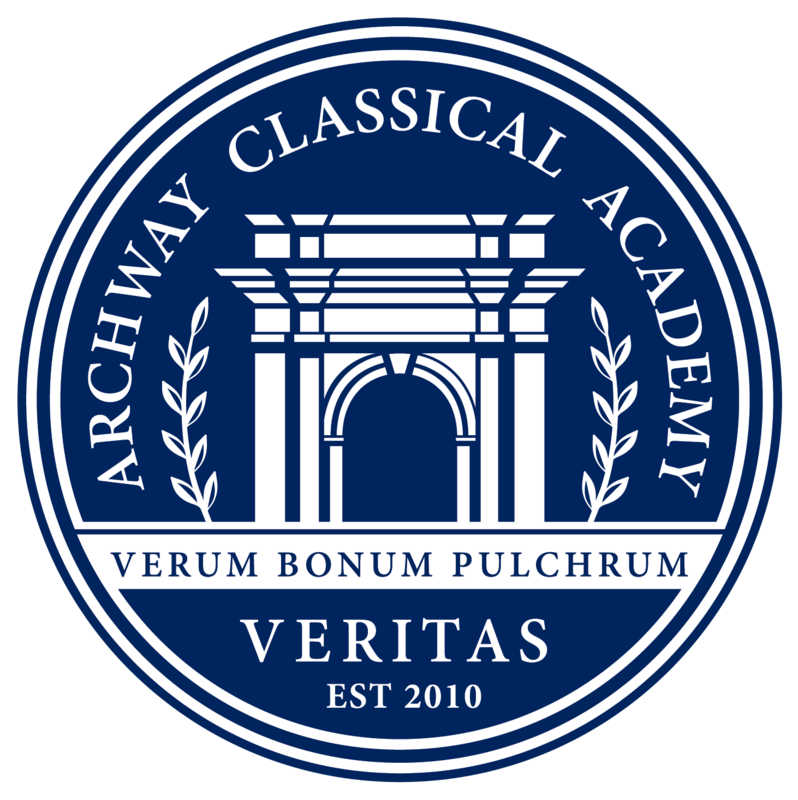 The Archway Veritas Lunch Program is entirely managed and distributed by our Parent Service Organization volunteers with all the profits going directly back to the Parent Service Organization. The Lunch Program consists of pre-ordered, catered food, delivered daily by local food vendors. Lunch Room News: Please read important changes! Lots of exciting changes have been made to the menu for this upcoming school year! Great additions have been put in place, like Rubio’s, Paradise Bakery, CPK, Streets of New York, Nush, while many favorites have remained! The biggest change you will see will be in the ordering cutoff day. All orders will need to be placed no later than Friday at 8am for the following week of lunch service. Note this is a change from the previous school year Sunday, 6pm cutoff time. This will allow for any needed changes by the vendors before the weekend. The ordering process will remain the same through https://lunchlady.orderlunches.com . Please make sure to register if you are a new parent or a returning parent. We would like everyone to create an account even if you don’t plan on ordering. It is the best way to keep up to date with any lunch changes and email reminders to place your order. You can log onto https://lunchlady.orderlunches.com to register the password is Patriots1. Registration and ordering will start on Monday, August 3rd. Click on Register: Password is: Patriots1, please register your user account, profile(s) and necessary information. All orders will need to be placed no later than Friday at 8am for the following week of lunch service. Note this is a change from the previous school year Sunday, 6pm cutoff time. Good practice is to order at least 2 days in advance of the lunch date! In conjunction with our program, there is an annual $20 ONE TIME administration fee per family. If this poses any type of hardship for your family, please let us know. Faculty is excepted from this fee. Food Order Questions: Please email tifflunch@gmail.com or call 602.821.4056. Payment Information: The lunch program accepts payment by debit and credit card; Visa, MasterCard and Discover. Annual Registration Fee: A $10.00 fee is charged with your first order only so that we may offer our lunch program online. Minimum Order Fee: a $1.00 fee will be charged for orders under $10.00, this applies to new and changed orders.